Paytm Offer: Get 50% Cashback Upto Rs 150 on Movie Ticket booking, Paytm has come up with another offer. 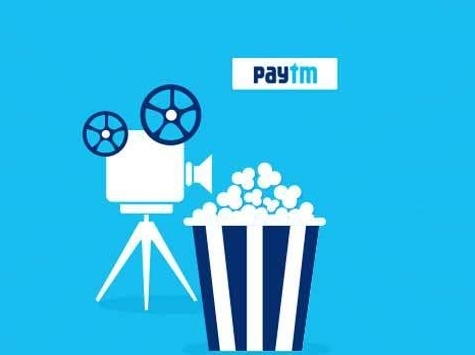 Now Paytm is offering flat 50% Cashback Upto Rs 150 on Movie ticket booking. 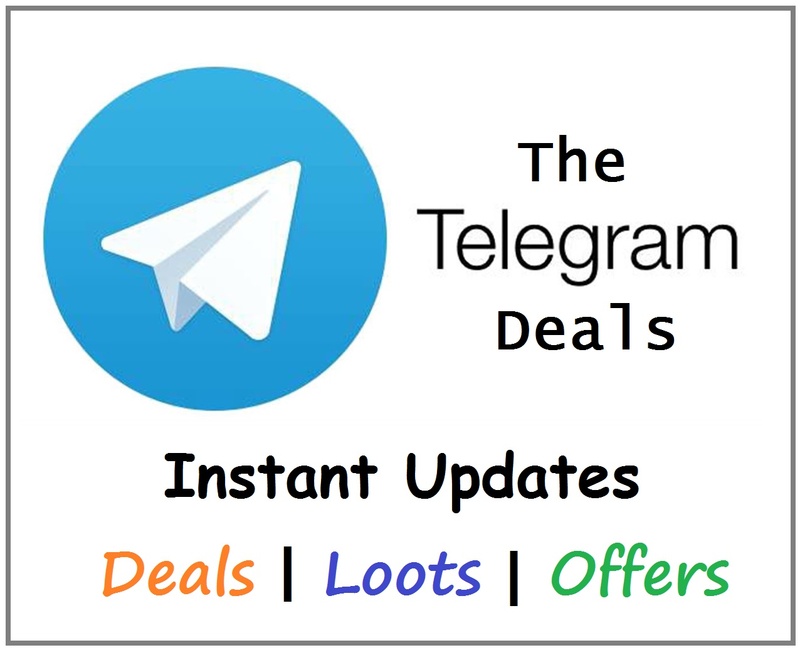 This offer is valid for new users only. So follow below steps and avail this offer, Cashback will be credit in your paytm wallet. How To Get 50% Cashback Upto Rs 150 on Movie Ticket booking? Get 50% cashback upto Rs.150 on movies tickets, when you pay using Paytm wallet. Paytm reserves the right to change/modify or stop the campaign without giving any prior notice.